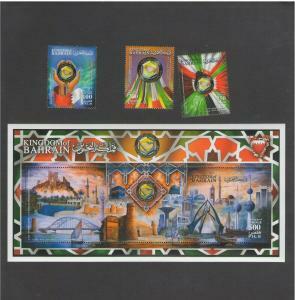 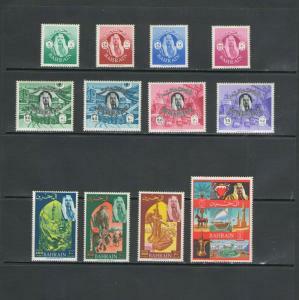 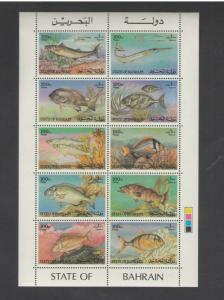 BAHRAIN: Sc.254-55 /** ARAB POSTAL UNION **/ Complete Set/ MLH. 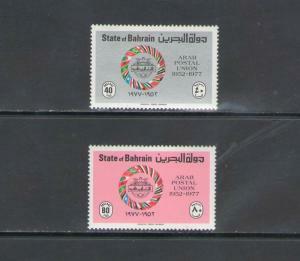 Bahrain: Sc. 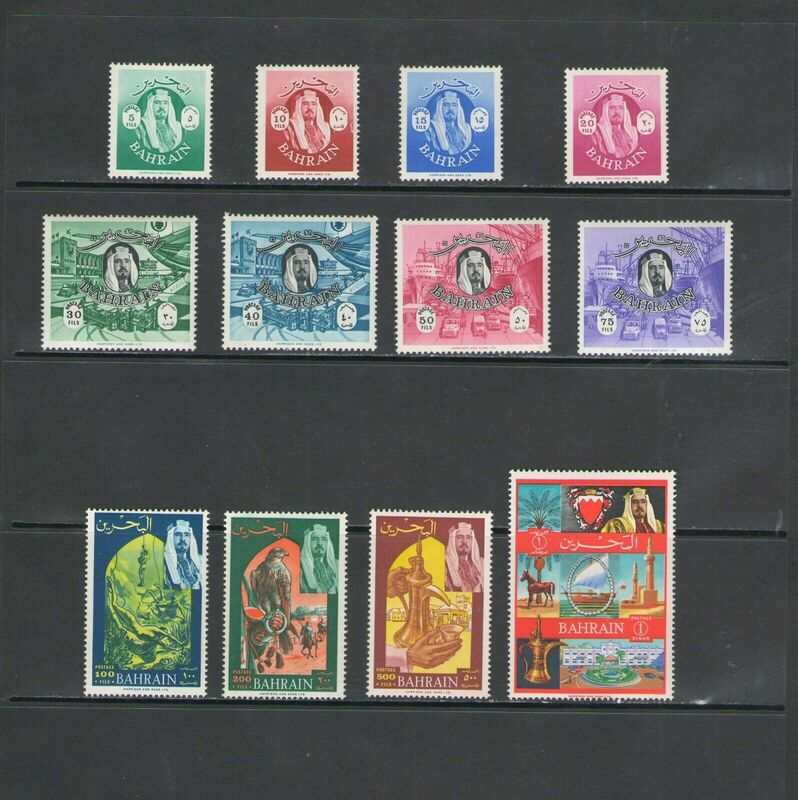 605-08 /*** Gcc-25Th Session *** / SET & SOV Sheet / MNH. 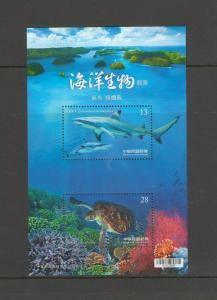 Taiwan: 2018 NI /**marine Life-Sharks-Turtle ***/ Sheet of 2 / MNH.